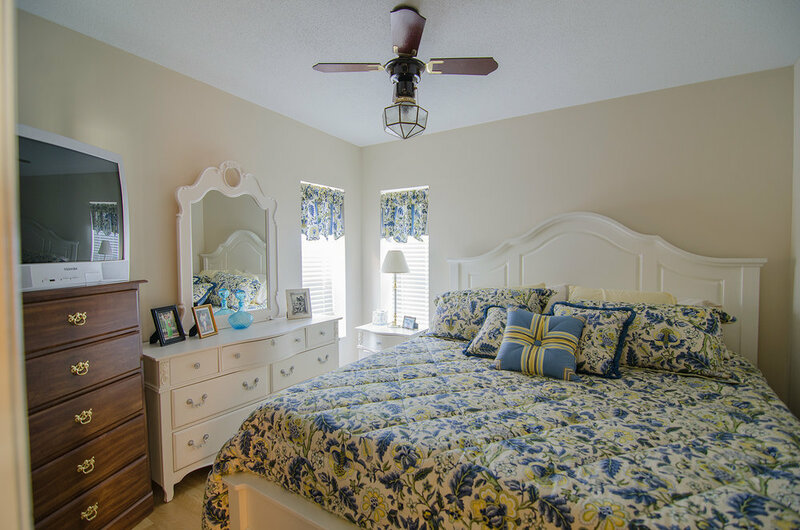 When you need a break from the mad rush of the work week, Spring Creek Retreat is where you need to be. 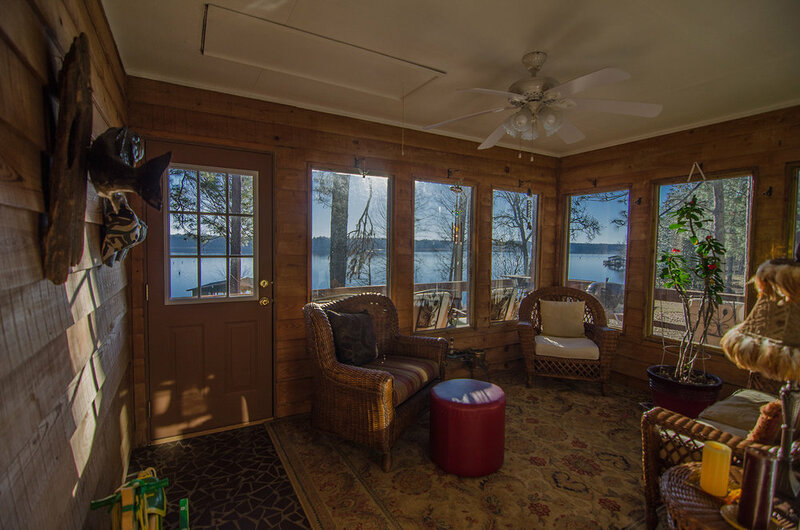 Sit on the glassed-in front porch in the mornings and enjoy a cup of coffee as you watch the sun climb over the 9,200 acre Silver Lake WMA . 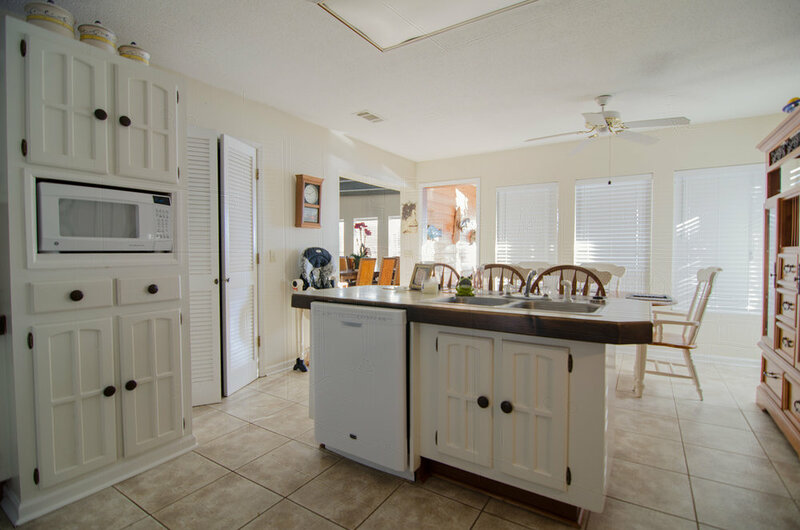 The property sits on a high bluff over looking the water that affords a near 180 degree water view. The lot has a gentle, easily walked, slope down to the waters edge where the boat house is located. The boat house has all of the extras you'll need to store your boat out of the water as well as wash it down and charge the batteries at the end of the day. The boat house also has a locking storage closet to store your more valuable fishing gear when its not in use. 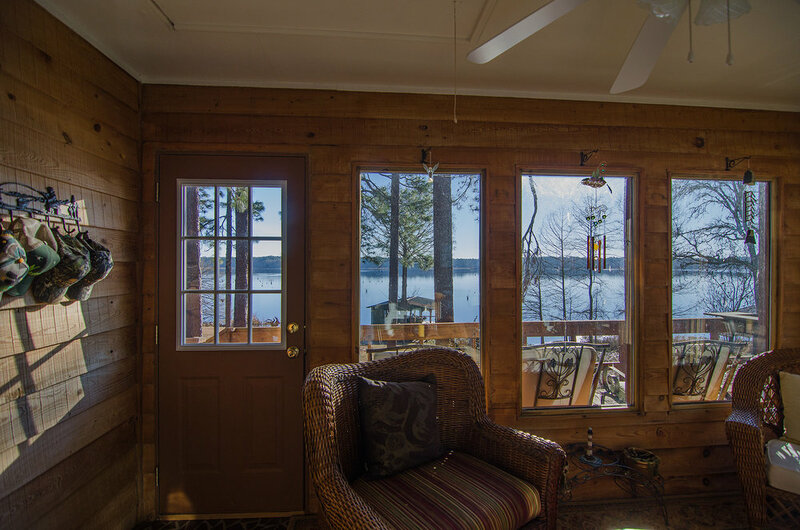 The home features an open floor plan that incorporates large windows in the living room, dinning room and breakfast room that provide a water view from nearly every room. The attached 3 car garage is a great place to store boats and cars while you're not using them. The garage is 30' deep, so there's plenty of room for large boats and multiple cars. 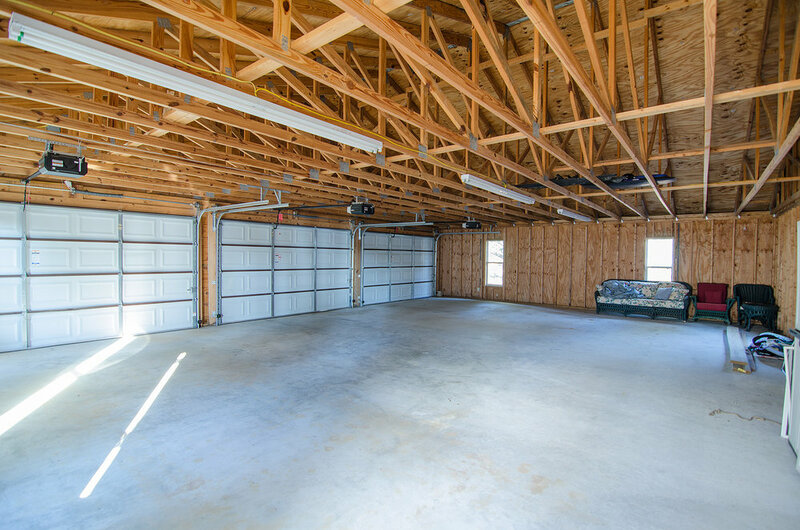 When the garage is not being used for storage, it makes a great entertaining space for large groups or the area could be closed in and finished for a potential total of 3000 square feet under roof.